Are you looking for a local moving company? 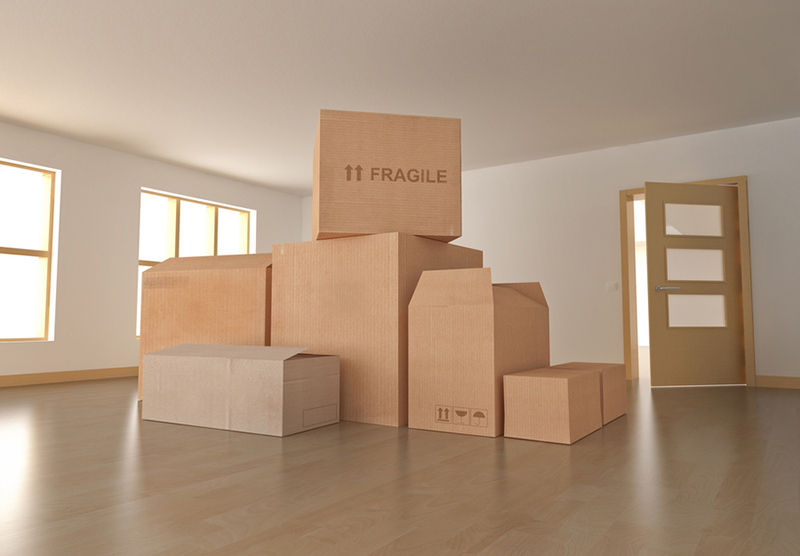 Do you need reliable moving services that you can fully rely on? Welcome to Florida Moving Service Inc! We are a full-service moving company targeting both residential and commercial moves in and around West Palm Beach, FL. Our moving solutions are specifically tailored to meet your individual needs while ensuring quality and the highest standards in the moving industry. Our commitment is to ensure that we serve you better by proving highly efficient, professional and prompt services at all times. With our services, there is no moving job too small or big for us to handle. Florida Moving Service Inc will help you move to your new home, rental apartment, condos or business offices in no time. We are a licensed and fully insured company that has a team of experienced and knowledgeable moving experts who will help you in every step of the way. Our complete services include local and long-distance services as well as packing and moving services within and outside West Palm Beach, FL area. All our staff and workers are uniformed and courteous when handling your personal and valuable items. 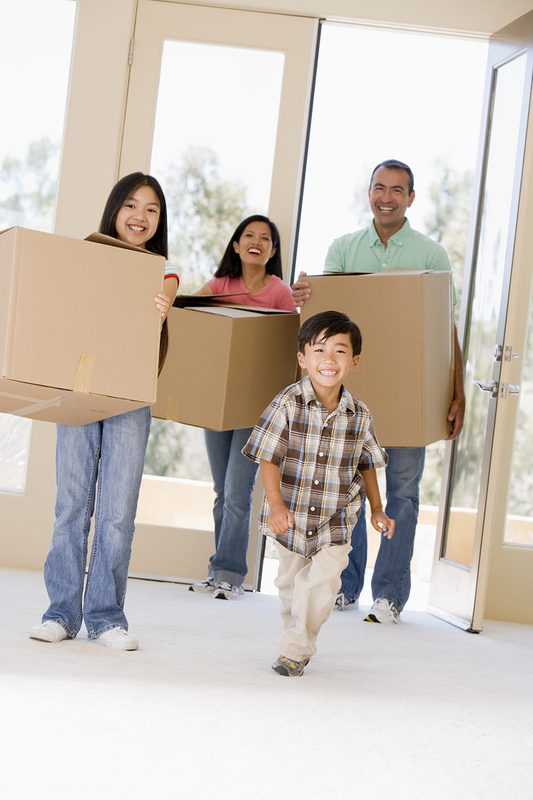 If you need an established local moving company, look no further, but our reputable services. Whether you are moving to a new home you just bought or want to move your business to a new location, Florida Moving Service Inc is the moving company to work with! We make moving easy for you. Simply give us your packing and moving instructions and the rest will be handled. Our company runs and owns a fleet of clean, fully-equipped moving vans and trucks with experienced drivers at the wheel. You can trust us to move you quickly, safely, efficiently and of course, at an affordable cost. Get a free quote by filling out our form. For the best moving solutions, call us today!